Your on a first date and everything seems to be going well, but your nervous and don't want to assume that you'll get a second date. Recognizing if a first date went well can be a little tough, but with a few tricks and an attention to detail, you can find out how a date is going. Here's some tips on how to rate the first date so that you can look forward to a second date. Watch your date's body language and expressions. Is she smiling, leaning in toward you, and/or maintaining eye contact? In order to know if she's having a good time, observe her reactions. If she's yawning, looking around the room, or watching the time, then she may be trying to tell you something. Does your date seem interested in the conversation? Is she responding to your questions and asking about you as well, or is she giving short answers and constantly checking her cell phone? If the night is going well, your date will be immersed in what your saying and she'll keep the conversation going with her own input. 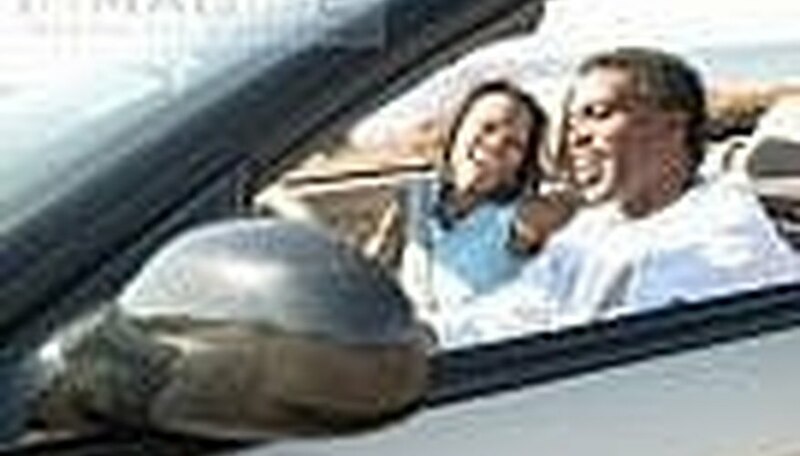 Does your date talk in the car on the way home? Or is she staring out the window in an uncomfortable manner? If your date is still talking and laughing during the car ride home, then there's a very good chance she's completely into you. Look at her body position also. Is she facing mostly toward you? That's also a good sign. It says your date is interested in still hanging out with you and would like to see more of you in the future. When your date is done and you walk her to the door, does she seem nervous and excited or does she say "goodnight" quickly and go inside? If your date is really into you, then chances are she will be anxious and excited at the end and you'll see it in her reactions to you. She may be waiting for a kiss or for you to ask her out again. Watch for the signs and you'll know if she had a good time. If the date went well, you'll feel it too...trust your instincts. Ask her if she had a nice time...sometimes the best way to find out something is to ask. Contributor. "How to Recognize If a First Date Went Well." Dating Tips - Match.com, https://datingtips.match.com/recognize-first-date-went-well-4764393.html. Accessed 21 April 2019.